"Fighting, riding strong, going for it." One last time with Bauer Power! 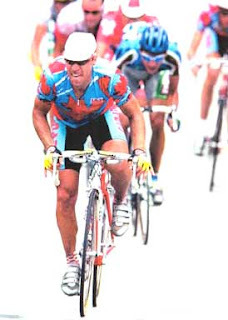 Steve on his way to 41st in the 1996 Atlanta Olympic road race. With the Olympics about to take the world stage, I can't help but think about Steve Bauer's last ride. The 1996 Canadian road team consisted of leader; Bauer, Eric Wolhberg, Gord Fraser, Jacques Laundry, and twenty year old Michael Barry. At the 1996 Olympics, held in sticky, humid conditions in Atlanta was the second and last time Steve Bauer would don on the maple leaf. 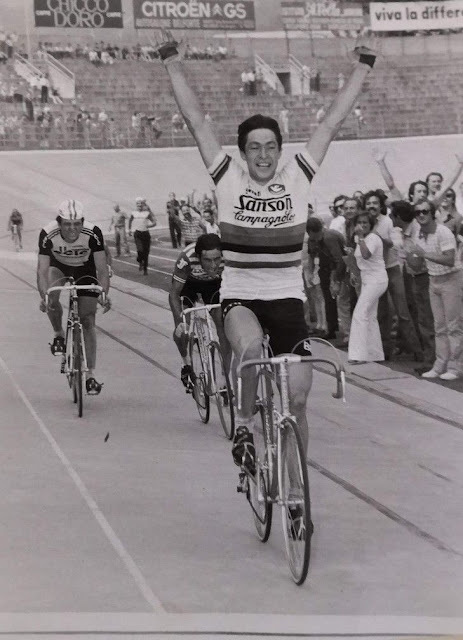 His first time, 1984 Los Angeles, was my highlight reel moment when he almost won the gold within metres. An herculean effort only to claim the silver medal and put Canada on the cycling map. Bauer was our cycling pioneer, ready to take Canada through the uncharted world of professional cycling. With his high achievements; 11 Tours, finishing 9, Maillot Jaune wearer for 14 days is the best Canadian placing ever. And how about that close second in the 1990 Paris-Roubaix? Ironically, he was cheered on by many international fans, it's crazy to think he was bigger outside Canada but that's where he made his mark. However, on this humid Olympic day almost 222 kms in length the battle on the roads claimed many; 193 started, 116 finished. All the Canucks finished with team leader Bauer the top maple leaf back in 41st. Swiss, Pascal Richard took the gold. 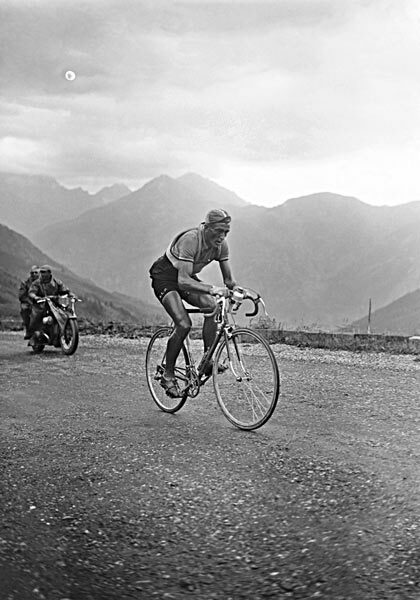 Bauer, the living legend was 37 years old but he finished as a professional and with a long cycling career. "I kept trying. Sometimes it works. Sometimes it doesn't. I came here to do something good. This is pretty serious, and a very high level. It's not very much fun. It's a hard sport. It's a painful sport," Bauer plainly said. 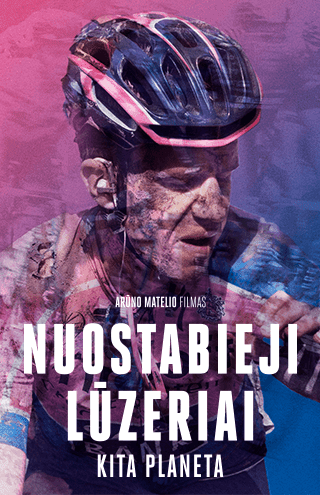 This race was his swan song capping a fine professional cycling career. With an even finer silver medal performance from Los Angeles. Michael Barry will line up for Canada at the 2008 Olympics. No longer that fresh face kid in Atlanta. And, you know he'll go into the race motivated ... with a little Bauer Power! great post, Steve was my favorite rider back in the days. Cheers! Thank's. It still gives me goose bumps whenever I talk about Bauer power!